Come and enjoy the relaxed atmosphere and warm welcome at Clinic 36, a professional hair and beauty salon in Darlington, Co. Durham. Your hair and skin are the two things people notice when they look at you, so we’re here to make sure the first impression you give is the best it can be. 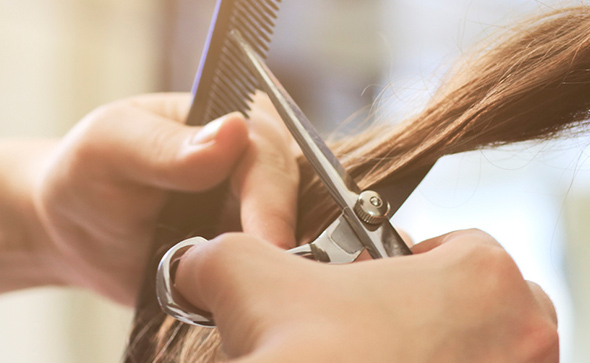 Whatever your age, our fully qualified staff will help you find the hair style or beauty treatment you’re after – and all at a price you can afford. We’re not pretentious or chic – just highly experienced and totally professional. We want you to enjoy the experience at Clinic 36 Darlington so you’ll tell your friends about us – and come back again and again. It’s a very personal service and we make no excuses if that’s a little old-fashioned. Don’t just take our word for it, to read what our customers say, head over to our testimonials section. As well as a reputation for a friendly reception and top class styling, Clinic 36 offers everything you might want, from the latest cuts.. 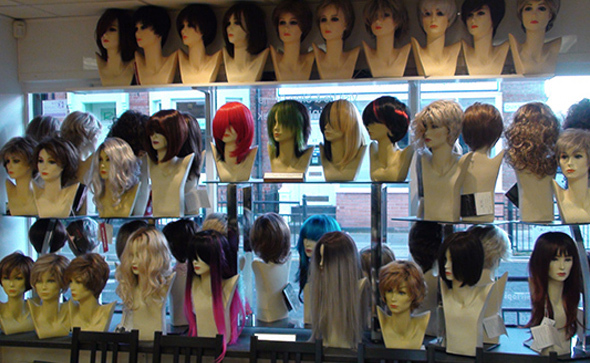 It will be carried out in a relaxed and sensitive manner by one of our extremely experienced wig specialists. You can be assured of comfort..
Beauty at your fingertips! We provide a wide range of nail care, and salon professional manicure and pedicure treatments to suit everyone. 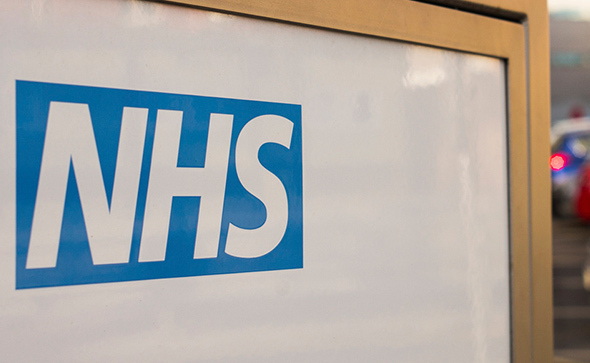 Clinic 36’s Tim Hinton-Clifton has spent the last 40 years as approved specialist providers to the NHS working with Alopecia and Chemotherapy patients across the North East.